Download our compendium of studies demonstrating the safety and health benefits of fracking. From late July to late August 2012, the Colorado Department of Public Health and Environment, Air Pollution Control Division, conducted air sampling adjacent to natural gas well completion activities in Erie, Colorado. The purpose of the sampling was to measure air emissions that may be associated with the well completion activities. Horizontal drilling and hydraulic fracturing methods to extract natural gas from shale beds has been steadily increasing in West Virginia. These techniques have raised environmental concerns from not only citizens, but also state agencies, which regulate these practices. On December 14, 2011, the West Virginia Legislature enacted the new Natural Gas Horizontal Well Control Act. This act requires that the West Virginia Department of Environmental Protection (WVDEP) to conduct an environmental impact study. 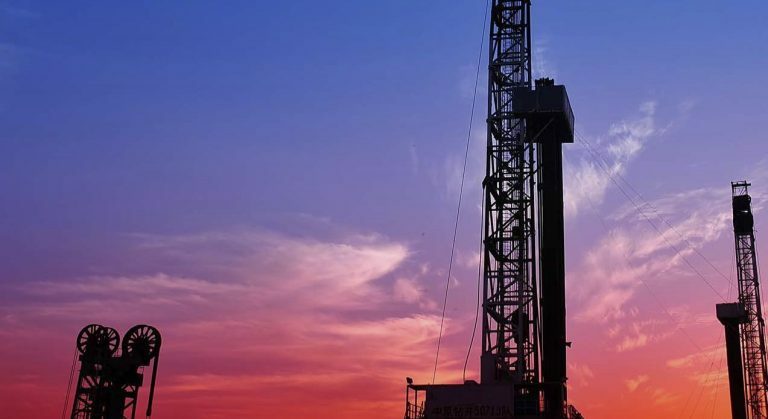 The city of Fort Worth is home to extensive natural gas production and exploration as it lies on top of the Barnett Shale, a highly productive natural gas shale formation in north-central Texas. The Barnett Shale underlies 23 counties, including four (Tarrant, Denton, Wise, and Parker) that lie partly within the Fort Worth city boundaries. Since the beginning of 2008, natural gas exploration activities in the Marcellus Shale Formation have increased significantly in the Commonwealth of Pennsylvania—more than 2,349 wells have been drilled, primarily in the southwest, northeast and northcentral regions. In response to the increased number of well sites and concerns about the impact of the Marcellus Shale natural gas development activities on air quality, the Pennsylvania Department of Environmental Protection (PA DEP or Department) launched a short-term, screening- level air quality sampling initiative in the northeast region in August 2010 culminating in October 2010. Since 2005, natural gas exploration activities in the Marcellus Shale Formation have increased significantly in the Commonwealth of Pennsylvania—more than 1,900 wells have been drilled, primarily in the southwest, northeast and northcentral regions. In response to the increased number of well sites and concerns about the impact of the, Marcellus Shale natural gas drilling activities on air quality, the Pennsylvania Department of Environmental Protection (PA DEP or Department) launched a short-term, screening level air quality sampling initiative in the southwest region in April 2010; the project was completed in August 2010.